So this one is official and certainly worth some excitement. The guys at Namco Bandai are taking their fan loyalty up another notch by allowing them to vote for what character they want to see in the latest edition of the game; Tekken Revolution. 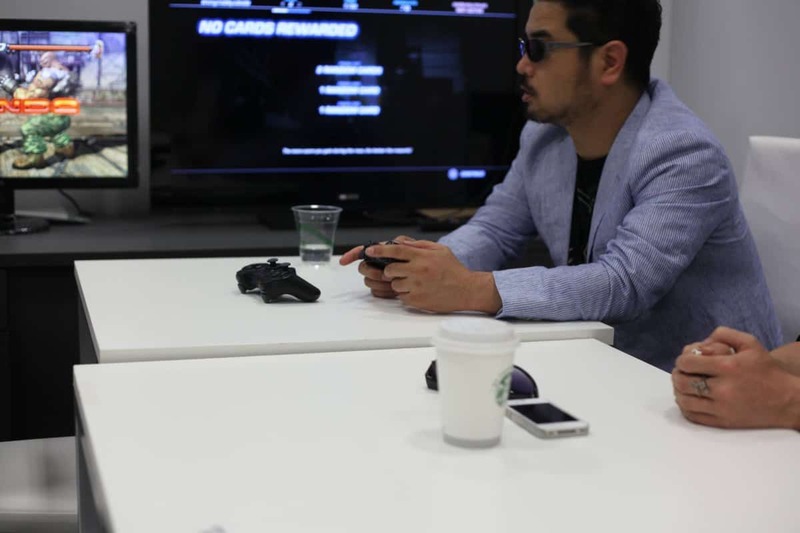 The Original Character Poll was announced by none other than Katsuhiro Harada, the mind behind Tekken series through a post on TwitLonger. 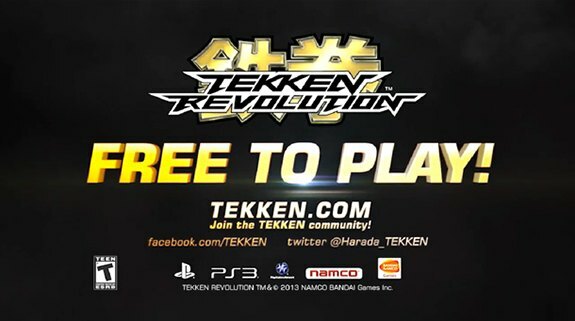 The post inaugurated a poll that is being held now through a Facebook App on Tekken’s Facebook Page. Once the poll is over on the 14th – tomorrow, three characters out of the plenty proposed ones will be taken up for consideration as a playable character in Tekken Revolution. This is live and now. All of the characters in the list are being boasted for being “all new” insofar that they have never been played in a Tekken game before though there are some that were bound to hit the rack but couldn’t due to some reason. Regardless of that, all the characters have some sort of a storyline that is linked to the previous versions of the game or the context in which other characters have lived in the past. If you are a Tekken fanatic hurry up to vote for the character you’d like best. Oh and do tell us which one would that be?